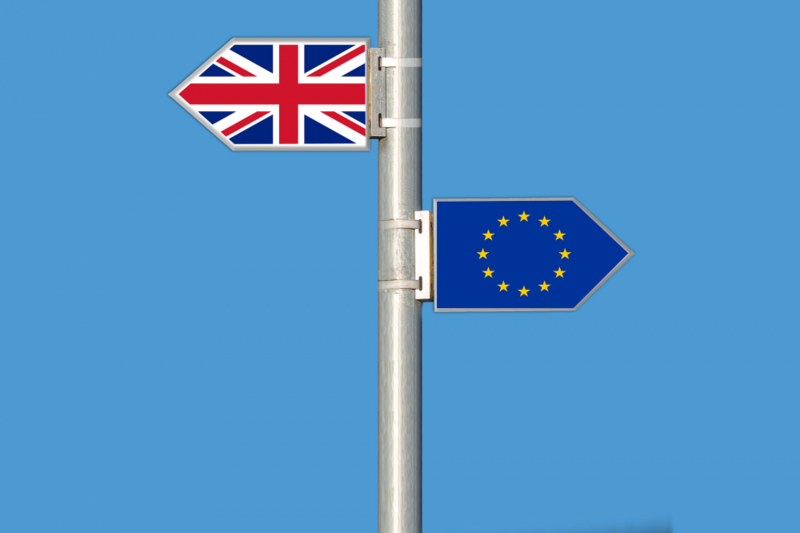 NICVA is working hard to ensure that the potential impacts of the Brexit process on the voluntary and community sector and the issues it is concerned with are fully understood by, and reflected to all parties involved in the process. This has included organising a series of roundtable discussions offering the opportunity for representatives from the sector to meet with the ‘Brexit lead’ officials to learn about and feed into the work that different government departments are doing to inform the Brexit process. We have also developed a number of policy position papers informed by our engagement with the sector since before the June 2016 referendum. As part of our work on Brexit we are now also seeking to collate a series of case studies documenting specific examples of how Brexit may impact upon the work of voluntary and community organisations and their beneficiaries. The aim of this project is to identify and document a number of case studies which illustrate the real life challenges and human impact on the ground which the Brexit process could potentially have, or is already having, an impact. NICVA then intends to use these case studies to highlight these potential impacts and inform the key decisions that are due to made in the coming year of Brexit negotiations. NICVA is therefore keen to invite the sector to get in contact with examples of any such relevant case studies.